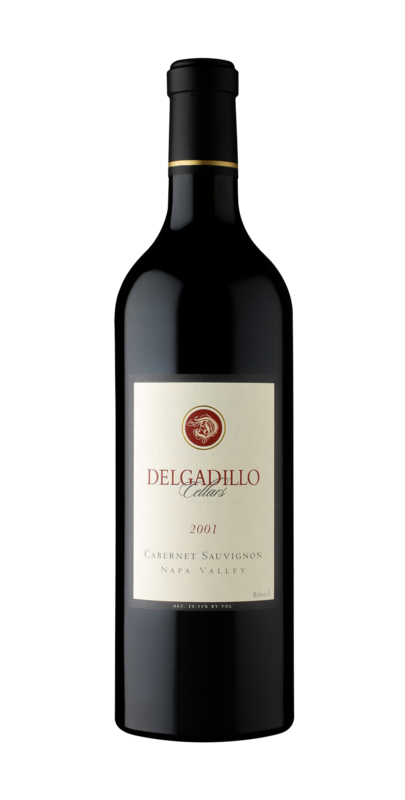 With 40 months in barrel and five years in bottle, the 2001 Delgadillo Cellars Cabernet Sauvignon has been beautifully aged in ideal cellar conditions before its release. This vintage opens with a generous, intense bouquet of red and black fruits, white pepper, cherry, and vanilla. The palate closely echoes the nose, leading to a long, lingering finish of soft, round tannins. As this vintage opens up in the glass, tannins round out and soften and the wine evolves even bigger on the palate.